Having recently noticed Film4 were producing a season on women in film, it inspired me to consider which starring roles by women resonated with me. The following list contains a few from memory which I thought displayed strong female characters. 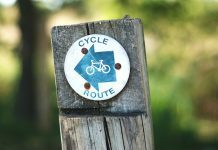 Some are obvious and some are alternative choices. In 1968, George Romero had gathered a reputation for deliberately offering trend setting casting and 1985’s Day of the Dead was no different. Day of the Dead is set in an underground military base, being used as shelter from a ravenous zombie outbreak above ground. Unfortunately, it’s run by the ignorant, sexist, and foul-mouthed Captain Rhodes (Joseph Pilato) and his militia. Dr Sarah Bowman (Lori Cardille) and her team work alongside these men in the adjunct research facility, and this makes for some tension and sexism between the two. Immediately you realise Captain Rhodes is bad news and equally as, or more dangerous, than the zombies outside. So, typical Romero themes in here, but the casting of a woman, against what is at times pretty visceral horror (it’s very gory even by today’s standards), was somewhat out of the ordinary at the time, and it’s clear to see inspirations in the TV series The Walking Dead which puts female characters, who are tougher than the men, front and centre amidst the gore. This is a horror film set in Iran, in the ghost-town of Bad City. It’s in a category all its own, but its central character, referred to as ‘The Girl’ (played by Sheila Vand) is a vampire who becomes a key figure in this complex, dark and blackly comic tale which involves murder, drugs and, of course, vampirism. She’s provocative and frightening in equal measure and a strong female character, one that uses her ‘beauty’ to her advantage whilst exploiting the male characters. It’s original, well crafted, has an accessible change of pace and a great soundtrack. Scary and sinister, it’s a real breakthrough in independent horror cinema. 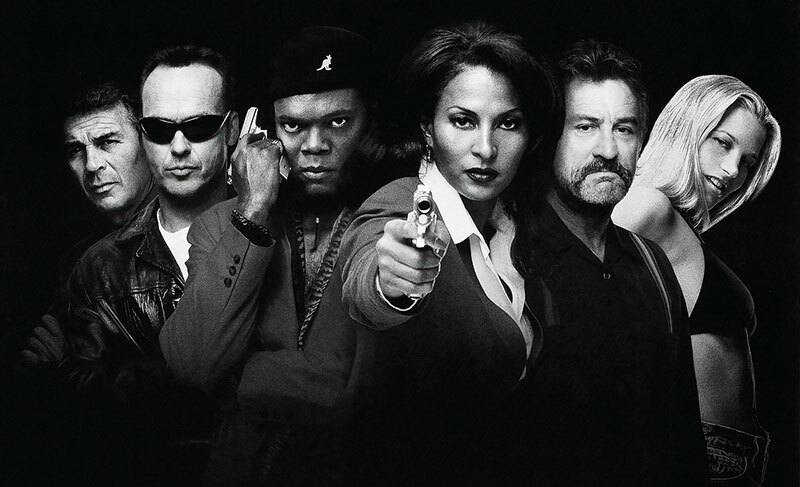 Quentin Tarantino’s homage to African American driven cinema of the 1970’s came in the form of 1997’s Jackie Brown, and it didn’t disappoint. Pam Grier (an actress famous for her roles in 1970’s blaxploitation cinema like Foxy Brown) plays an air stewardess embroiled in a complicated plot involving dirty cops, drugs, guns and stolen money. Whereas actress Grier was over-sexualized in the ’70s, here she is tough, uncompromising, driven and smart. Tarantino pays homage to this period while updating it for a modern audience, and it’s all done so stylishly. This one is a TV series but it’s scope is not unlike a film. The plot in short focuses on new inmate, Piper Chapman (Taylor Schilling), on her first experience in a women’s prison, where she gradually finds out more about herself as a person, both good and bad, and experiences personal changes and situations, some of which benefit her, some which make her worse than before she was imprisoned. As the series progresses the focus shifts towards all the different characters inhabiting the prison and importantly the staff and owners. Where Orange is the New Black peaks is in its portrayal of the inequalities and injustices of the justice system. We see how the women lose more than just their freedom, in some instances their lives, for no more reason than mismanagement and an inability to see the women as anything other than inmates. It’s a dark comedy, so there’s some hilarity but when it is playing out its drama, but it’s amongst the most serious and thought-provoking depictions of any television series I’ve seen. 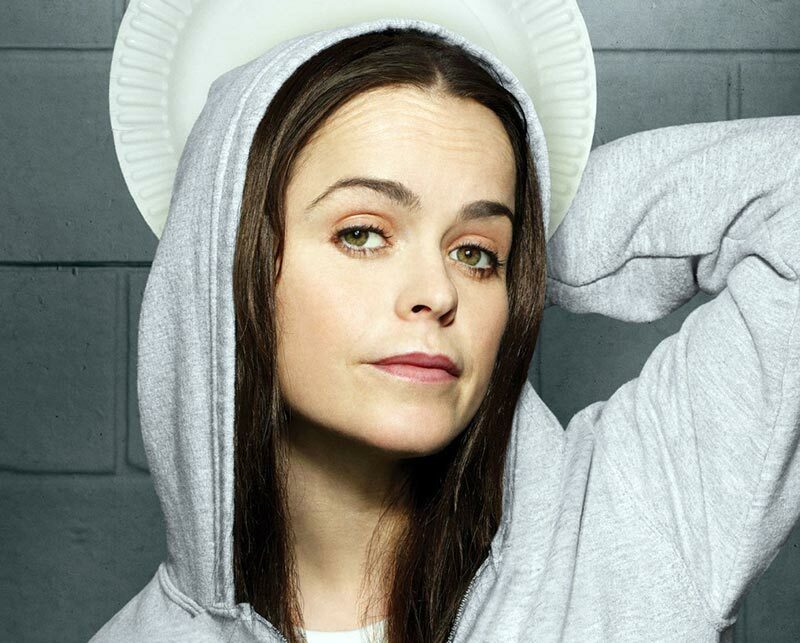 The mostly female cast are perfect, and the show isn’t afraid to step outside of its comfort zone in its portrayal of the inmates. I think there’s some very strong female characters in the show and it knows it, but it isn’t afraid to add glamour to the mix amongst the sordid setting and in doing so has a balance of the need to portray women as strong characters in the show, whilst not sacrificing style, which makes it quite a bold and unique show. Piper is a particularly strong female character and, ironically, finds out more about her life outside prison while inside, ultimately bettering herself in the process. Working Girl feels not just a movie about a transitional period for women, but a transitional period for America. Despite societal problems in the 1980’s, it was a period of profound change for women, especially in their depiction on film. Take for instance how women were portrayed in the 60s and 70s in film and television, you would never have had a film like Working Girl or anything similar during those periods in the US or back here in the UK. Working Girl manages to explore serious themes while being a light popcorn movie at the same time. There’s more going on here than meets the eye. It’s not just a vehicle for the starry cast. Melanie Griffith plays Tess McGill, a young, driven woman who has a position at the stock-exchange, however she’s treated very poorly by many of the men she works with and yearns for a substantial break into something better. The film follows Tess as she finds a position working as a secretary for an unscrupulous businesswoman played by Sigourney Weaver, who Tess sees through and literally works her way up the corporate ladder, despite the various pitfalls she faces. T2 is bench-mark Sci-fi film from 1991 which deserves a blog all its own, there’s so much to talk about concerning this film and indeed its first instalment The Terminator. But as far as Sarah Connor goes, this was a huge transition from the nervous waitress of the first film. T2 has quite an elaborate plot, so we won’t go far into that, but its portrayal of Sarah Connor (Linda Hamilton), especially in the latter half of movie, was something quite different altogether in cinema; her character was tough, smart, and heroic and looked like she could wipe the floor with Arnold Schwarzenegger and his liquid metal counterpart the T1000. And she does just that. Monster came out in 2004 and garnered much attention from the press due, in part, to actress Charlize Theron’s makeover from blonde beauty to troubled blonde, Eileen Wournos. It’s a fantastic transformation and the acting is exemplary; Theron manages to capture Wournos’s complex personality and allows the viewer to see beyond her crimes and understand the tough life this woman had and some of the reasons for her unravelling. Director, Patty Jenkins recently made the excellent comic book adaptation Wonder Woman. Incidentally, those interested in Aileen Wournos should seek out Nick Broomfield’s documentaries Aileen Wuornos: The Selling of a Serial Killer and Aileen: Life and Death of a Serial Killer. Wournos herself received the death penalty in 2002. Mad Max: Fury Road was brilliant. It wisely moved forward from the Mel Gibson era while remaining true to the themes in the original and managing to create an even more vivid dystopian world, but it’s crowning achievement was introducing the character, Imperator Furiosa (also played by Charlize Theron). She’s tough, smart, uncompromising and more than an equal to Max. Fury Road is an intelligent film and has a good core story, told mainly through its visuals. The dialogue is deliberately sparse; we understand the emotions through the characters faces and the revving of the engines. It’s almost operatic in its style: like a 2000 AD comic come to life, burning through your retinas and right out the back of your head. The story is a fight between good and evil, and Imperator, though initially dubious of Max, has enough strength to give him a chance, and they collaborate successfully. Overall a stand out film from 2015, and the last 25 years of cinema. A real jolt for the senses. 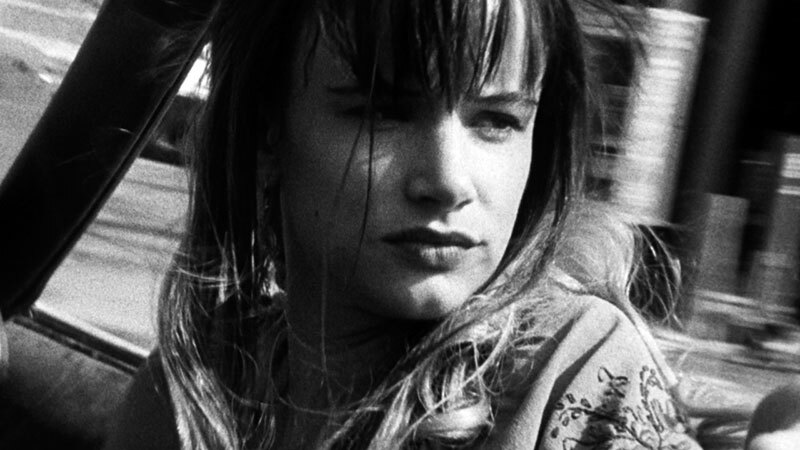 Natural Born Killers was for me, the penultimate film of the 1990’s and is even more relevant today for its scathing critique of corporate media exploitation than in the chaotic media period in which it was released. But for this section, I’d like to include it for the portrayal of Mallory Knox by Juliet Lewis. Knox is certainly a damaged character, and in director Oliver Stone’s film, she and partner Mickey represent, in a twisted fashion, the victims or pawns of media sensationalism. But the other half of the film, focuses on Mallory’s troubled family background and her reinforced awareness of her potential vulnerabilities, which she handles in a comic book-style, heavy handed approach to any men crossing lines of respect. For the almost comic book tone of the movie it’s quite out of the ordinary and was refreshing to see a female character really stand up for herself. As mentioned, there are deeper reasons for this behaviour, but there’s clearly a feministic value system present in the character, even if it doesn’t balance with the violent impulsive behaviour she exhibits. 1979’s Alien was ground-breaking cinema in its own right and in terms of women in film, introduced us to the now iconic character of Ellen Ripley (Sigourney Weaver), in my opinion the most important female character in cinema history. It was a gamble by director Ridley Scott to let this character take the lead, and it paid off, as an unpleasant alien of unknown origin, works its way through their ship the Nostromo with an agenda all its own. A sequel followed in 1987, which managed to flawlessly catch up with Ripley as she reluctantly returns to planet LV-426 – which now hosts a colony of humans – after communication the colony ceases. Ripley is joined by a group of colonial marines whose job it is to rescue the colony of workers, or so she is told. Aliens took the character of Ripley up a notch and she is clearly hardened and traumatized by the events of previous film. There’s an interesting relationship alluded to in Aliens between Marine Corporal Hicks, portrayed by Michael Biehn, and Ripley, as well as a bonding with a young girl (Carrie Henn), and only survivor of the colony, Newt. These characters essentially represent an ideal of the family and form a psychological band aid for the character. 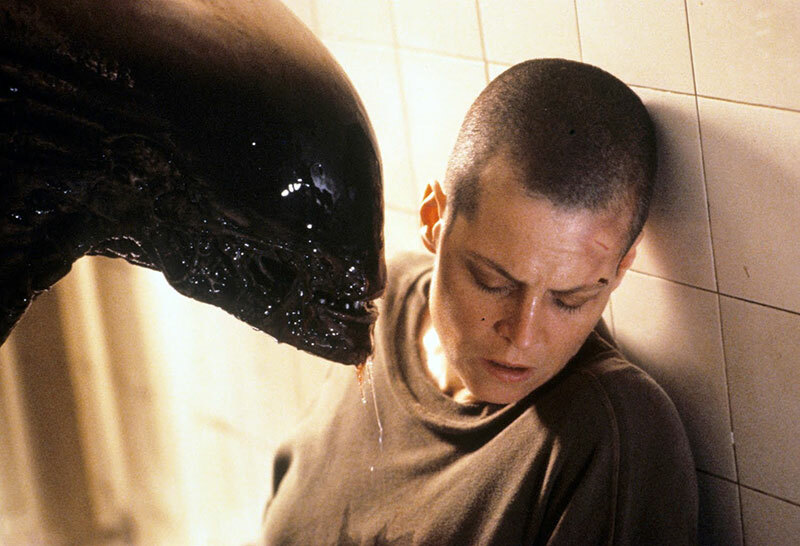 A further sequel followed in the form of 1992’s Alien 3, where Ripley crash lands on Fiorina “Fury” 161, a penal colony on earth, and assists the prisoners in fending off an alien which has used a dog as a host, leading to a bleak but satisfactory end to this character’s story arc. A well-crafted but meaningless cash-in appeared in 1997 in the form of Alien: Resurrection which, apart from some exceptional visuals on screen (it could have been so much better), is slightly shallow, although still watchable. These three films and their plots all link into the growth of the character as woman with the alien acting as a catalyst. 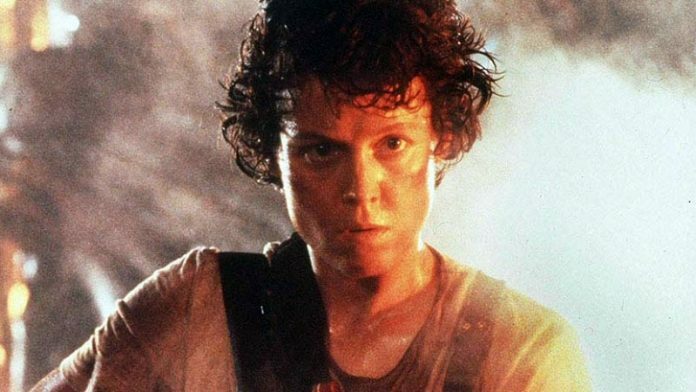 She’s not expected to be the only survivor in the first film, and defies all odds in Aliens, becoming stronger than a group of Marines and destroying an alien queen. In Alien 3, she stands up to a group of double-Y chromosome misfits, and ultimately gains some form of respect amongst them. It was supposed to end here and it felt right and Ripley’s moral crusade to stop this alien organism reaching the wrong hands was successful. Television created a fascinating and multi-layered character in the form of Carrie Mathison (Claire Danes) in the television series Homeland. While for women in film, Ellen Ripley the medium’s strongest female character, Carrie Mathison is the television equivalent, if not more so. The show itself is amongst the best I’ve ever seen and follows Carrie in her role as a committed CIA agent, despite some debilitating personal and emotional problems. It’s a very respectable portrayal and she’s an admirable character. She’s more than aware of the gender politics of her position and never gives in. The show itself is flawless and I found the story arc involving conflicted Marine, Nicolas Brody (Damien Lewis) amongst the most engaging television I’ve seen. I’m pleased Homeland has become a success and people have embraced the character of Carrie and, more importantly, the themes present in the show, proving that American drama can and is willing to lift the lid on serious and significant issues and dramatize them so well. Yara Greyjoy, portrayed by actress Gemma Whelan is tough as old boots. There are many strong female characters in Game of Thrones, particularly Arya Stark, and Cersei Lannister, but I feel their toughness conceals vulnerabilities and may be emotionally driven by trauma they’ve experienced. Yara has also experienced trauma but she appears tough in her nature alone. There’s a clear role reversal between her brother Theon Greyjoy and herself. 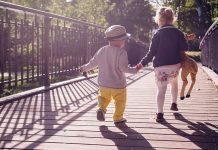 Where a sister provides more emotional support to her brother, and not vice versa. This is made clear from the offset but is emphasised even more when the character of Theon has an experience which, shall we say, takes a masculine edge off him. It’s one of the stronger story arcs in the Game of Thrones series in my opinion, and I enjoy the gender politics and interplay between the two. 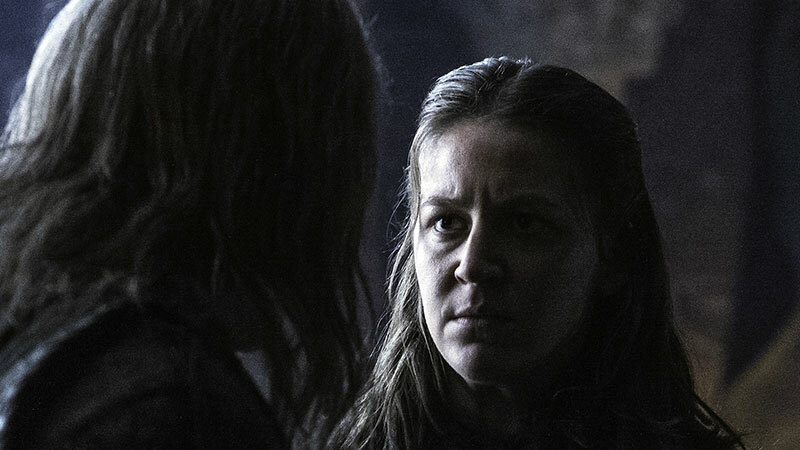 The fate of Yara Greyjoy has remained ambiguous and fans of the show will no doubt be eager to see what becomes of the character when Game of Thrones returns for its final season. Overall, I’ve highlighted and discussed some women in film who appeal to me, and whose characters I think reflect themselves in a positive light, with the odd liberty taken. I’ve deliberately chosen some tougher roles to emphasise how far cinema has progressed from gender stereotypes. I believe casting a strong women in film against alpha male characters makes for an interesting environment on screen, in terms of gender politics. It’s always interesting, and television and film have started doing much more of it these day, which is refreshing. 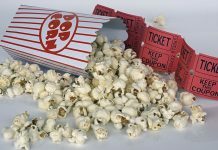 There’s also some excellent films and television shows highlighted in here and if anything, you should check them out.